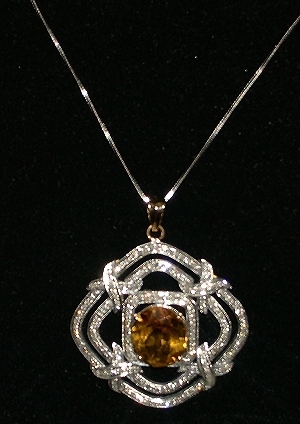 Ladies 18 K Gold,And Diamond Necklace With Citrin. 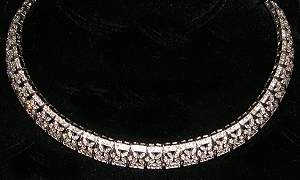 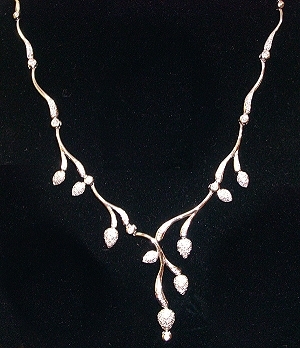 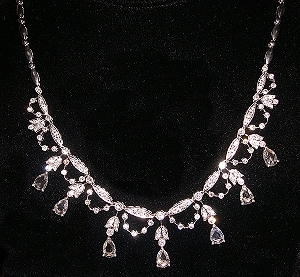 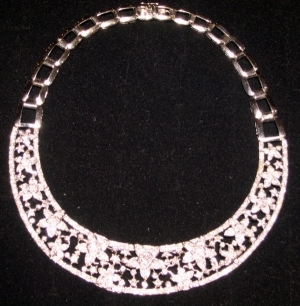 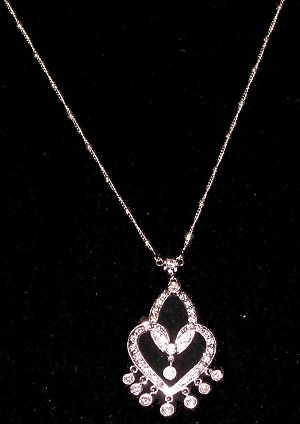 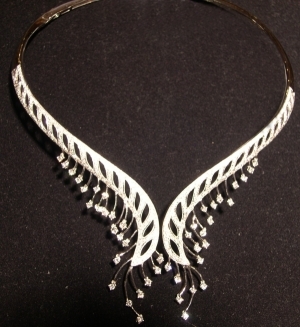 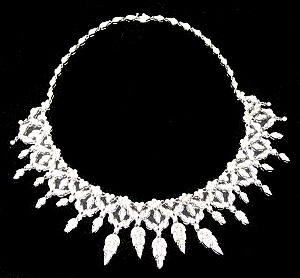 Ladies 18k Gold and Diamond Necklace. 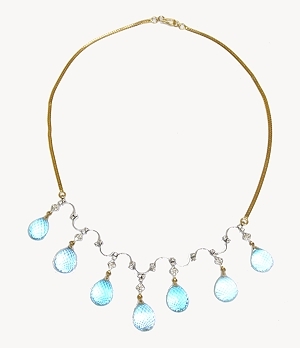 Ladies 18 K Gold and Diamond Necklace, With Blue Topaz.